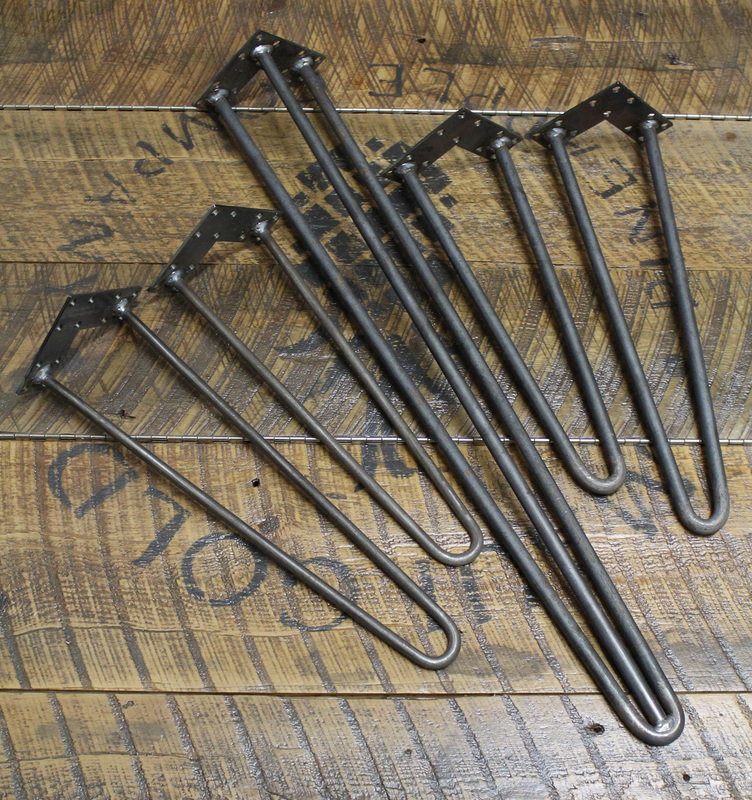 Remember…REBARN is your best bet for hairpin legs in Toronto. We have all sizes available. Most common sizes are always in stock and we can custom make any size you like. Call Rebarn for more information at 647-968-4004!